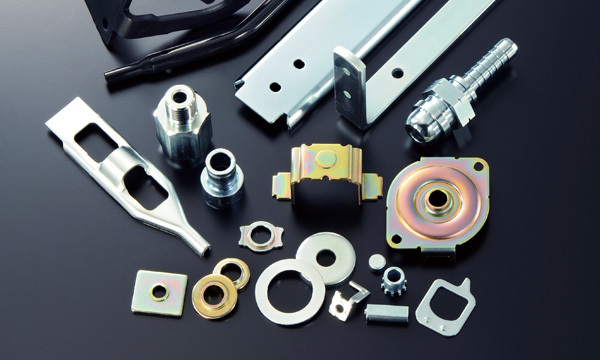 Taiyo Manufacturing’s surface treatment products are used in various items around you. 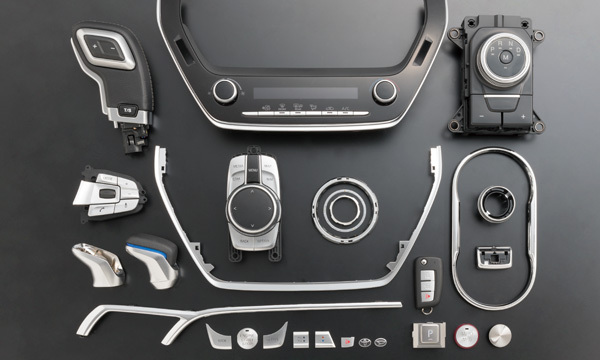 Taiyo meets various customer needs with its integrated production system covering the entire process, from manufacturing of molding dies to injection molding, Painting coating, laser etching and plastic plating. 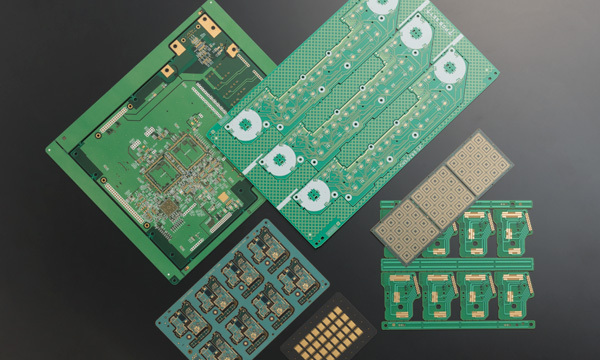 Taiyo applies a wide range of plating including NC drilling through-hole plating, as well as electro and electroless plating, to rigid boards, flexible boards and other Electronic Circuit Boards. The production scale is among the largest in the industry. 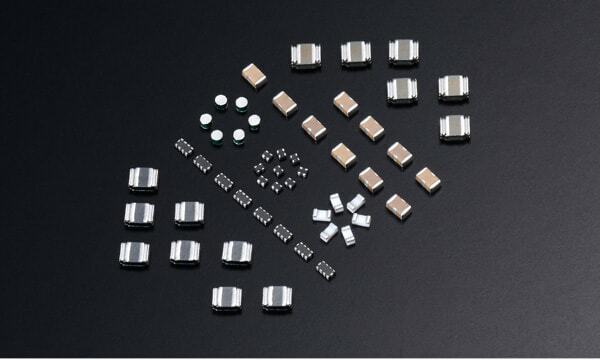 Taiyo meets customer demand by applying cutting-edge processes and plating technologies to the latest products, and works with its integrated process for bump forming on semiconductor wafers and terminal plating for surface mount electronic parts, as well as boards for LED and parts for optical communications. Taiyo can apply surface treatment to all metals for rust and corrosion prevention, decoration and the addition of various other functions. (c) Taiyo Manufacturing Co.,Ltd. All Rights Reserved.